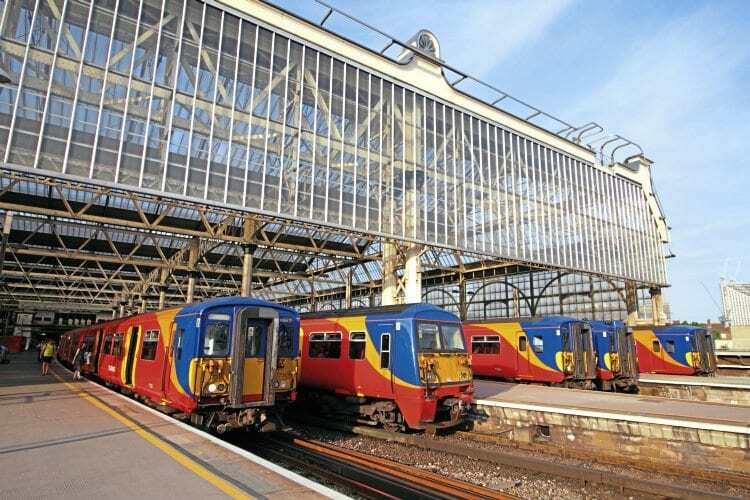 SWT Class 455s and 456s pack the suburban platforms at Waterloo on June 20. Despite being in the process of receiving new AC traction packages both these ex-BR classes, along with the recently rebuilt Class 458/5s, face an uncertain future after 90 new Bombardier EMUs were ordered to replace them. 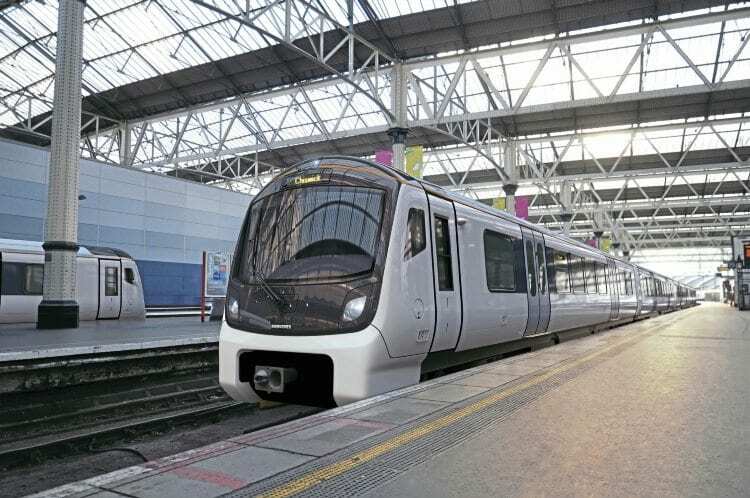 The trains are likely to be similar to the 25kV AC Class 720 EMUs ordered by Greater Anglia in late-2016 to replace its suburban EMU fleet and will feature full-width gangways within each set and doors at one-third and two-thirds positions along the body.